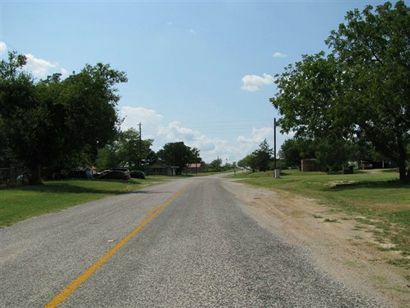 Still shown on the state map, Stampede Springs, Texas was the colorful name of this community in the late 1870s when residents clustered around the store of Rachel D. Ivie. Shortly thereafter, the name changed. A local Irish family was said to have honored the name of their former home in Ireland (The Shannon Valley). 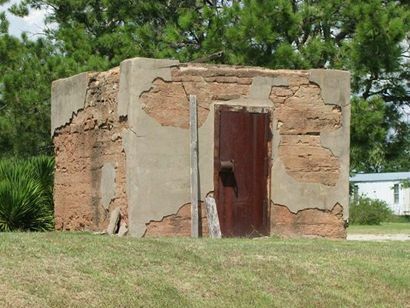 A post office was granted in the 1890s. Although no population figures are available prior to the mid-1920s, 112 people were listed at that time. That number was used for the next 30 years, decreasing to 80 in the late 1960s and then to 23 in the late 70s - the same number in use today. Established near a flourishing spring of water and a general store in 1878, the settlement around this site was known as Stampede Springs. The first burial in this cemetery was that of Mary W. Gibson (1824-1879). 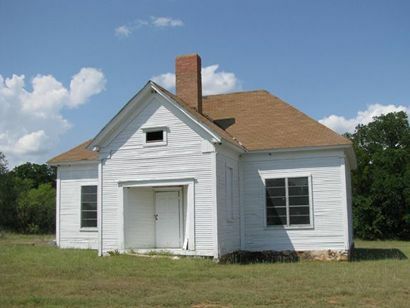 Trustees of the Stampede Springs School community purchased five acres including this site for a school, church and graveyard in 1880. 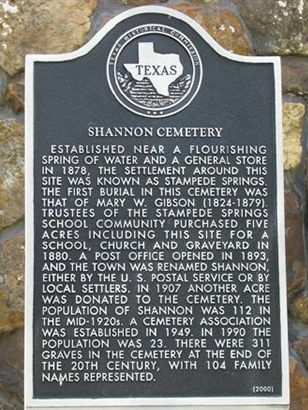 A post office opened in 1893, and the town was renamed Shannon, either by the U. S. Postal Service or by local settlers. 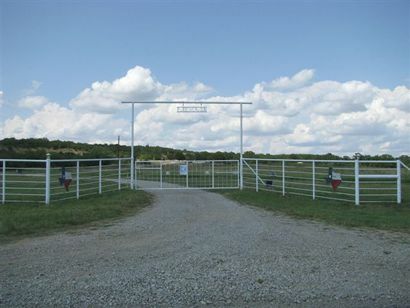 In 1907 another acre was donated to the cemetery. 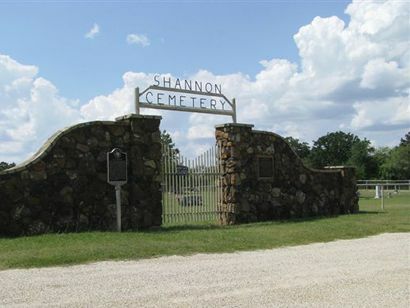 The population of Shannon was 112 in the mid-1920s. A cemetery association was established in 1949. In 1990 the population was 23. There were 311 graves in the cemetery at the end of the 20th century, with 104 family names represented.